“Sesame Street” Characters are quietly getting pulled from Pampers! 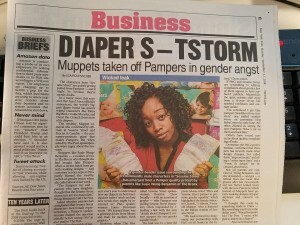 It’s really true Pampers has downgraded the quality of their product by removing the Sesame Street characters, along with reducing the absorbency, reflecting something that looks like it came from the dollar store at a high price point. If that is not enough to add insult to injury the real fear may be caused by the Sesame Street Characters appearing to be too masculine for their consumers. 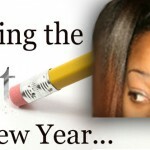 Uncovering the Guilt in the New Year!